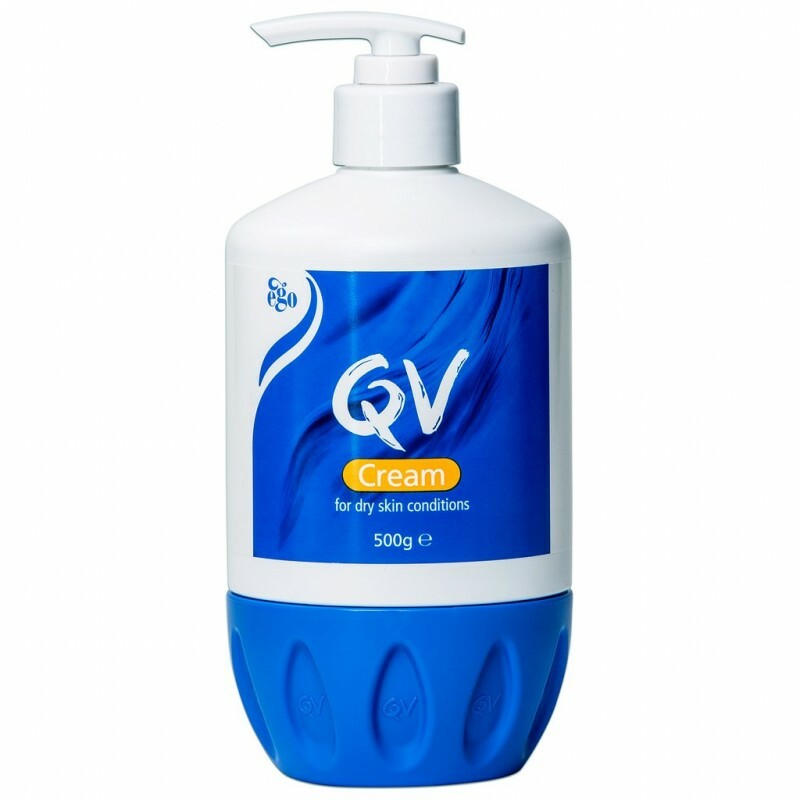 A highly effective moisturising cream for dry skin, especially after showering, bathing, shaving, exposure to harsh climatic conditions and at night. Your subscription will only be used by TheSkinClinic to contact you with exclusive special offers and discounts. Your details will not be used for any other purpose or passed on to any third party.